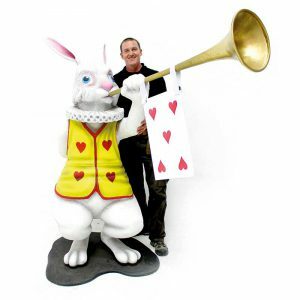 Welcome to Event Prop Hire’s Chocolate Factory themed prop hire section. 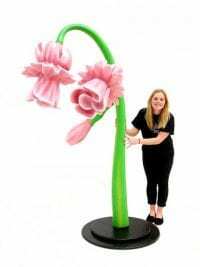 Here you will find a fantastic range of Chocolate Factory themed party props to hire, including our purple furniture, giant sweets, toadstool tea party sets and flowers. We’ve got loads of inspirational Chocolate Factory theme party ideas for you to consider for your next event or party. 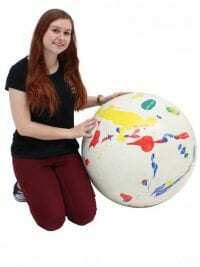 View Event “Giant Beanbag – Grey” has been added to your event. Lights, camera, ACTION!! 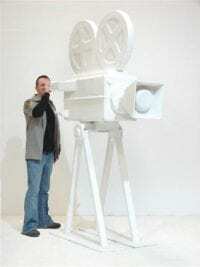 Take a look at our Giant White Film Camera to hire. 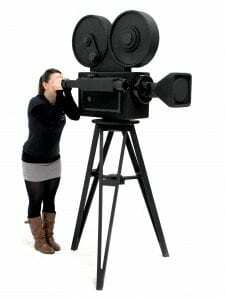 Our giant film cameras are HUGE, and what a fabulous feature for your next Charlie, Hollywood or Bollywood event. These cameras are perfect as a feature prop to be used on stage, or take two cameras to use either side of an entrance. Please note that this is a prop only and does not actually take any film footage! 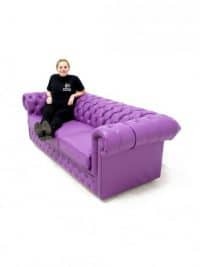 Purple Leather-effect Chesterfield Sofa to hire. This lovely sofa is the perfect furniture to hire for any Charlie & the Chocolate themed party or event. You can hire this alone or why not also hire our matching Club Armchair or Cube Single Seater (see below and pictures opposite). 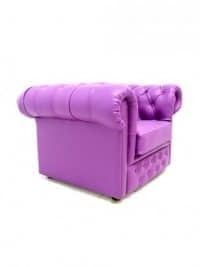 Please note that the event images below may show our previous version of this sofa which was a slightly different purple. 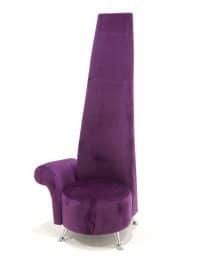 Purple Cube Single Seater to hire. 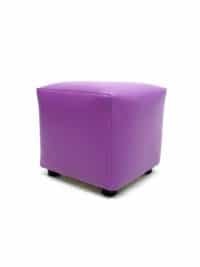 This cube seat is perfect for any Charlie & the Chocolate Factory event where you may need some extra seating. The cube is part of a matching set including a Club Armchair & Chesterfield Sofa, which are available to hire separately. 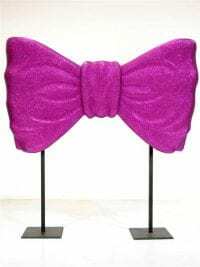 Giant Purple Glittered Willy Wonka Bow Tie. 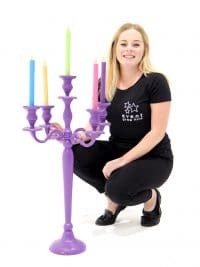 This prop is freestanding, fully 3D and is finished in a sensual purple glitter finish. 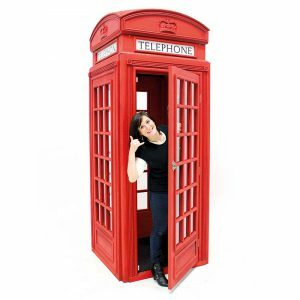 This is the perfect prop to hire for any Charlie & the Chocolate Factory themed event or party. Purple Chesterfield Bar for hire. 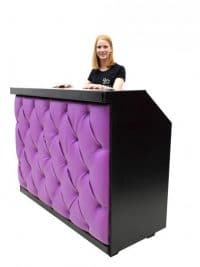 This purple Chesterfield bar is upholstered with a purple leather effect vinyl and is a great item for all manner of themed events and parties. So whether your party has an Alice in Wonderland or Charlie & the Chocolate Factory theme, then this is the bar for you! 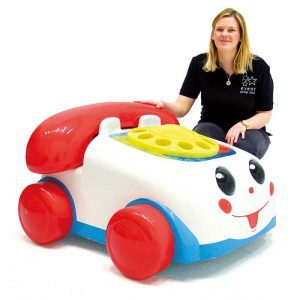 Children's Dining Table to hire. This table would look fantastic at a child's Alice in Wonderland or Charlie and the Chocolate Factory themed event or party, particularly used in conjunction with our vibrant multi-coloured children's dining chairs, which are 3/4 of full size (pictured opposite). The chairs all vary in design and colour; perfect to create an eclectic look! Please note that the price quoted is for the table only; all the other items pictured opposite are available to hire separately. 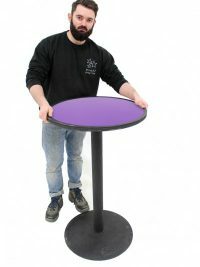 Purple topped Poseur Table to hire. 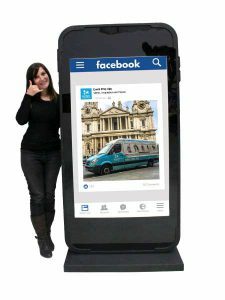 This item of event furniture would be suitable to hire for any corporate event where hi-rise tables are required for a large quantity of people. Do your quests require seating? We have a number of suitable stools available to hire now to go with this table! Please speak to one of the sales team if you wish to customise this item, as bespoke graphics can be printed on the table top. 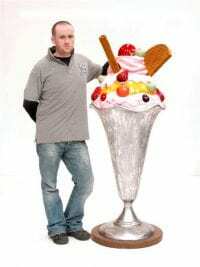 Giant candy cande prop to hire. Suitable for a Charlie and the Chocolate factory themed party night event. 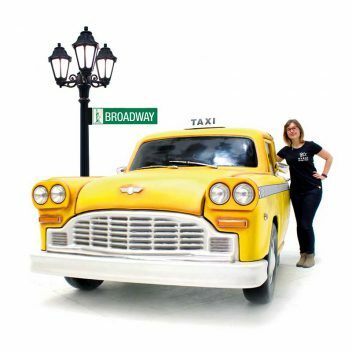 Fully 3D and freestanding, this prop will provide great decor and decoration for your themeed event. Want something more suitable for a winter wonderland themed event? Take a look at our snow topped candy canes. 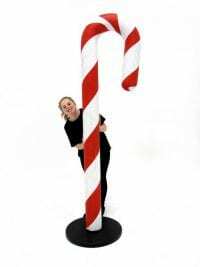 Please note that the hire price quoted is for one giant candy cane. Giant Candy Cane Hill to hire. 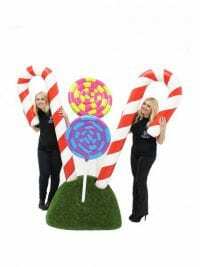 Take a look at our lovely grass mound complete with delicious looking giant candy canes and lollipops. They really do look good enough to eat but as they're props and not real (shame!) we recommend you just imagine the joy of eating them instead! 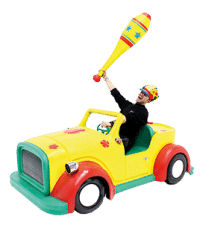 This is the perfect prop to hire for any Charlie & the Chocolate factory themed event or party. 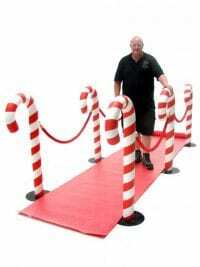 Candy Cane Carpet Walkway to hire. 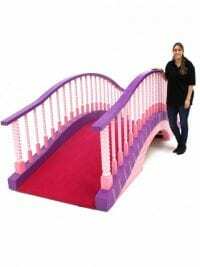 Welcome your guests in style with this walkway that is perfect for any Christmas Santa's grotto party or Willy Wonka Charlie themed event. 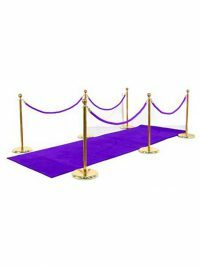 Welcome your guests inside in style with our luxury purple carpet walkway. 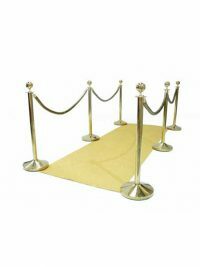 Carpet available with a choice of number of brass or silver stands to match your exact venue needs. Our standard length is 5 metres but we can supply different lengths upon request. Please call to discuss! Modern High-Back Chair for hire. These designer hand crafted Potenza® chairs are real statement pieces and will look amazing at your event or party, bringing a contemporary feel to your occasion. 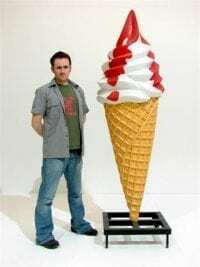 Giant 3d Ice Cream Prop to hire with strawberry sauce finish. Suitable for any 1950s American Diner or seaside themed event party. Also available with a chocolate brown sauce finish. 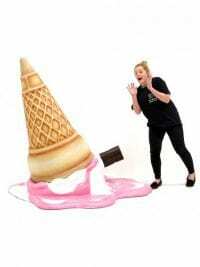 Giant 3d Ice Cream Prop to hire with chocolate brown sauce finish. Also available with a strawberry red sauce finish. Feeling peckish? Well, have a nibble of these giant sweats, they will keep you chewing for years! We have produced this giant bag of candy for you guys out there to add to your seaside themed event or fairground inspired party. The giant bag of sweets is freestanding and all one piece, so no messing around. 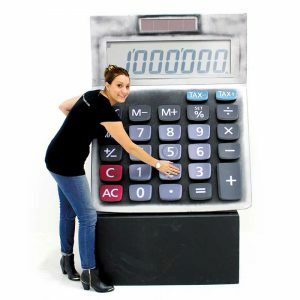 it a little weighty so you will need two people to carry it but on a whole….We are sure you will love this prop. It's big, bold and scrumptious! 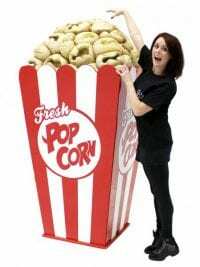 This fantastic giant popcorn prop, or 'PROPcorn' as we like to call it (! 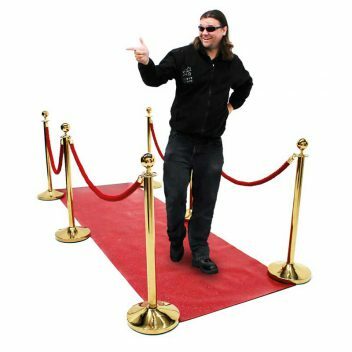 ), is the perfect addition to your movie themed event! This item arrives flatpack and is easy to assemble with the popcorn piece just popping in the top! Giant Gobstopper Sweet to hire. Take a look at our lip-smackingly tempting giant gobstopper. 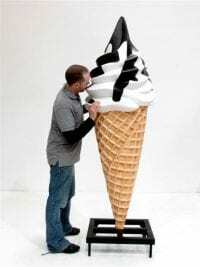 At this size this certainly would be everlasting! Of course, being an Event Prop Hire item, although it may look good enough to eat, it is of course just a realistic looking prop – shame! 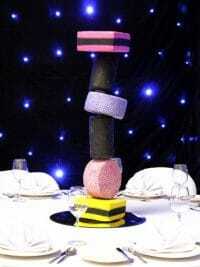 Giant Liquorice Allsorts Table Centre to hire! Got a little bit of a sweet tooth? 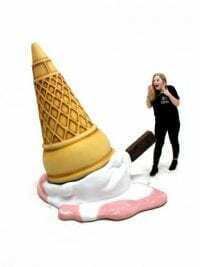 These giant versions of the classic sweets would be the perfect addition to any Charlie and the Chocolate Factory or Sweet themed event. 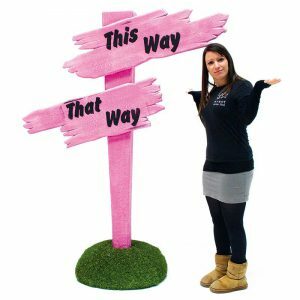 These realistic props looks good enough to eat – why not hire some our other sweet and candy themed props to add to your themed event. Please note that the hire price is for the liquorice allsorts centre only and that the mirrored disc is available to hire separately. 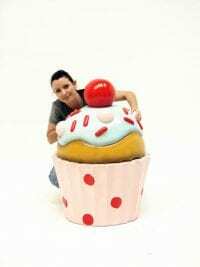 We are pleased to offer this hand made giant replica of a child’s party cupcake, complete with a cherry on the top! 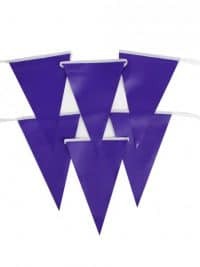 This prop is a great addition to any Alice, Charlie in the Chocolate Factory or Children’s Party themed event. 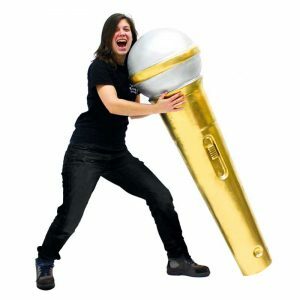 Come on, bring a bit of sweetness to your party by hiring this lightweight and eye-catching item. You won’t be disappointed! 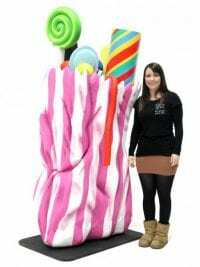 Giant 6ft Lollipop to hire. 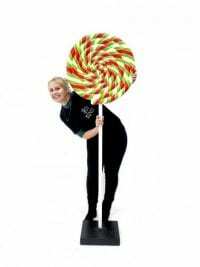 This is an eye-catching colourful giant lollipop finished in bright swirls of colour. 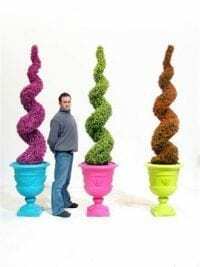 It is freestanding and would provide great theming for any Charlie & the Chocolate Factory, Sweetie or Christmas themed event or party. 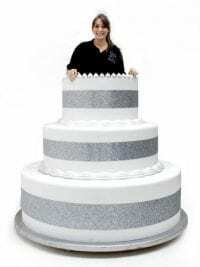 Pop Out Birthday Cake to hire. 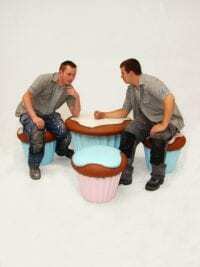 Cupcake Tea Party Furniture Set to hire. Perfect furniture hire for any Alice in Wonderland themed party event, this Cup Cake Furniture set looks good enough to eat! This furniture hire item consists of 1 large cupcake table and 4 smaller cupcake seats and would be perfect break out seating for any Alice in Wonderland, Fairytale or sweet themed event! Oversized cherry prop, the perfect accessory for our Giant Performers' glass!! Factory Gates Entranceway to hire. 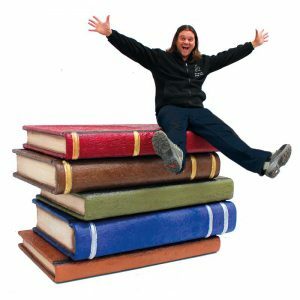 These gates are a fantastic prop to hire for any Charlie and the Chocolate Factory or Children's themed event or party. 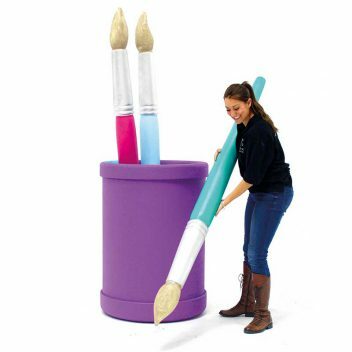 This prop is fully 3D and can be used from either side. 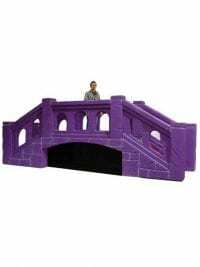 It's finished in purple and gold and will truly make an impact at the entrance to your event. 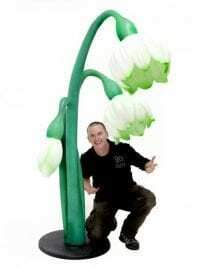 Giant Enchanted Snowdrop Flower Prop to hire.